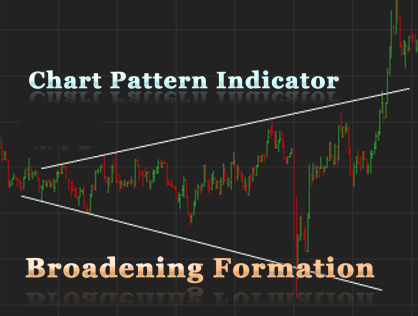 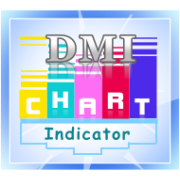 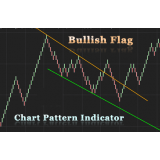 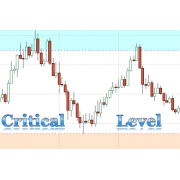 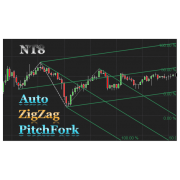 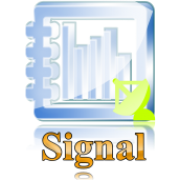 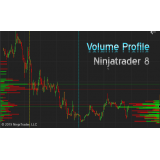 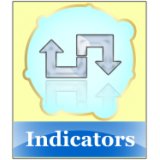 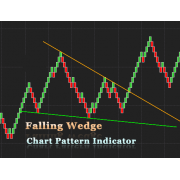 This indicator will automatically detect Broadening Formation chart pattern. 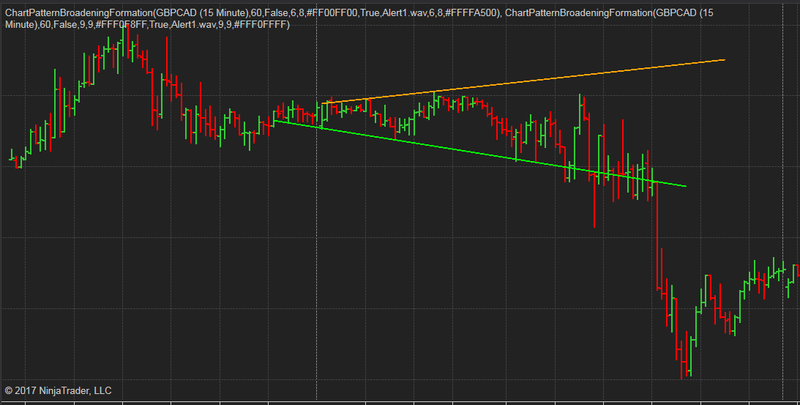 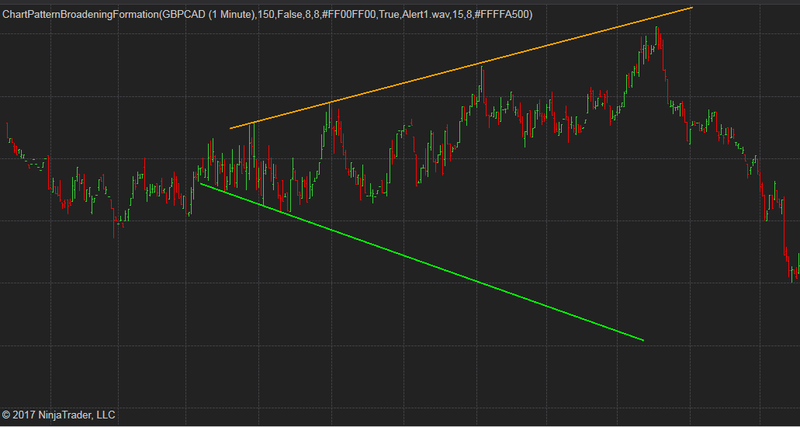 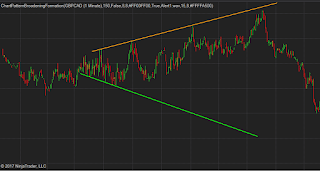 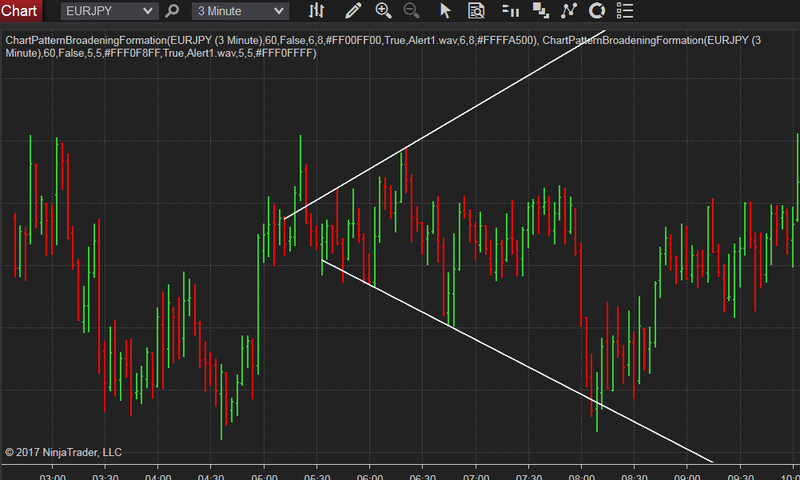 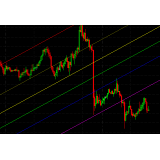 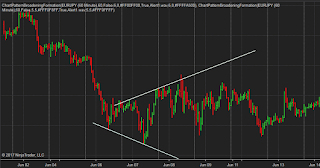 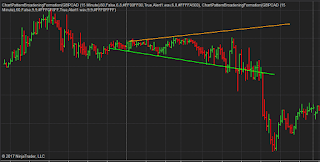 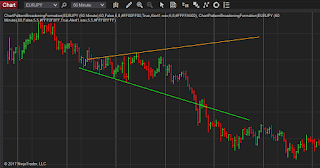 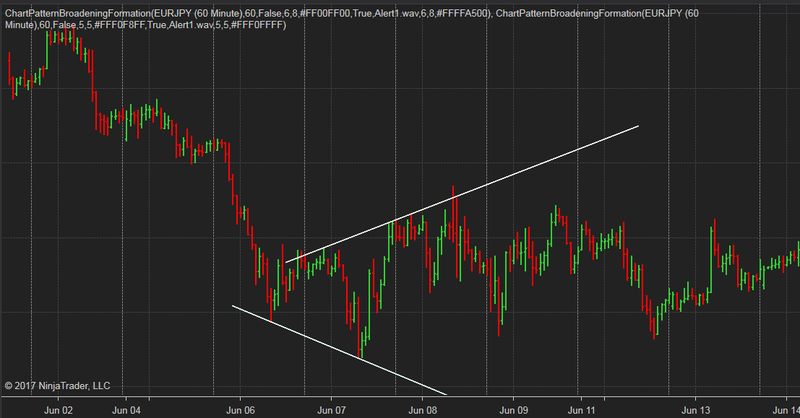 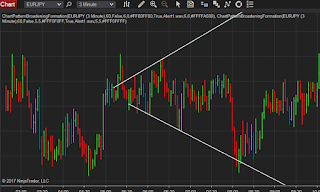 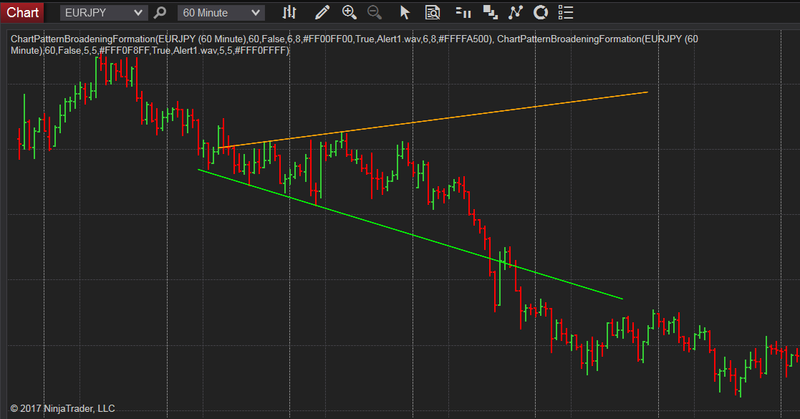 It will draw two trend lines of the Broadening Formation on chart when the pattern is formed. 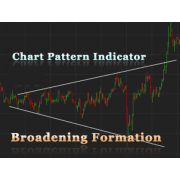 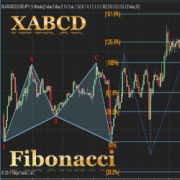 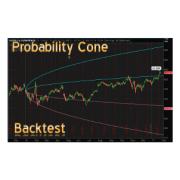 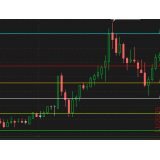 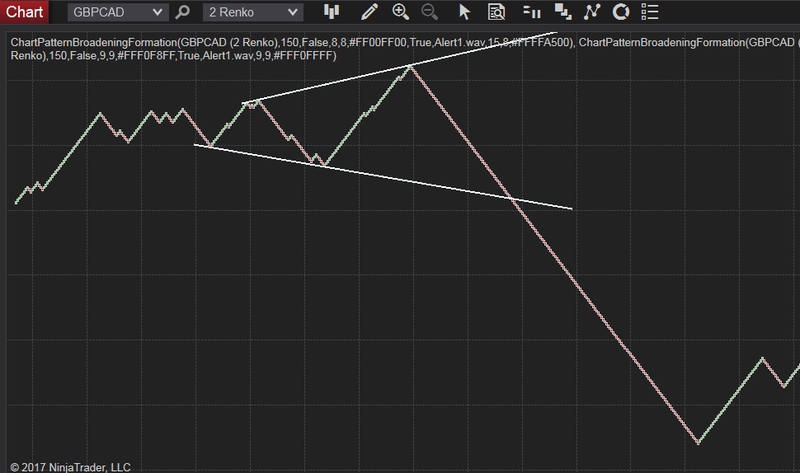 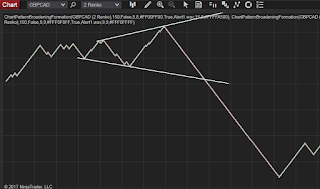 Drawing Broadening Formation chart pattern for both realtime and historical data. 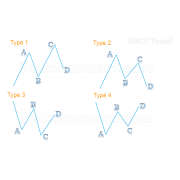 Using different combination of parameters, you can easily identify the Broadening Formation pattern in short term, mid term and long term.